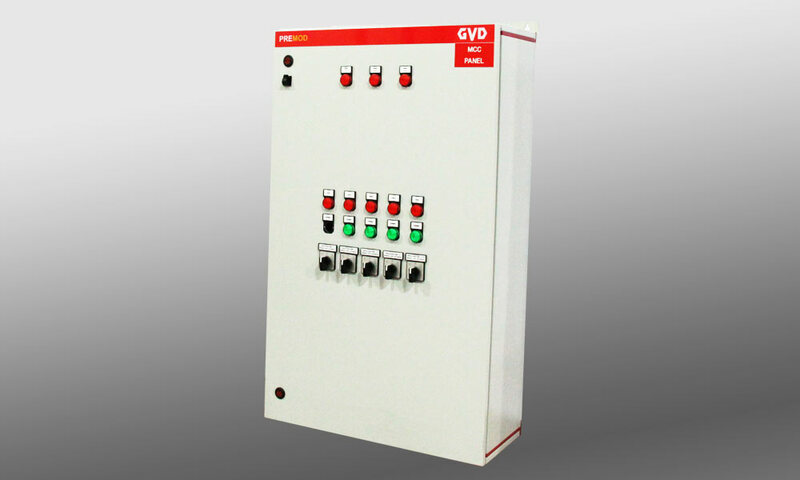 Premod panels designed according to Low Voltage Switchgear Systems IEC 61439-2. Has a modular structure and mounting types are available for ABB,Legrand,Eaton,Schneider and Siemens switchgears. The system enables panel assembly by the vertical and horizontal mounting types of these 5 different switchgear brands. Premod cabinets are one of our wall mounted and free standing type system solutions. Structure consist of 250 mm depth system solutions with single module. Modules have different alternatives sucha s 400, 600, 800 mm width; 400, 600, 800, 1000, 1200 mm height for wall mounted types and 1400, 1600, 1800, 2000, 2200 mm height for free standing types. Provides different solutions from IP31, IP43 up to IP55 protection degree. Premod cabinets with specially designed corners, provides several advantages to our customers about quality and easy installation. Even though it has a modular structure, due to the gasket channels on the parts at top, bottom and sides; protection degree is available up to IP55 . Due to the modular structure Premod cabinets are available in flat pack for shipments. Beside all these, it provides an esthetical outlook.